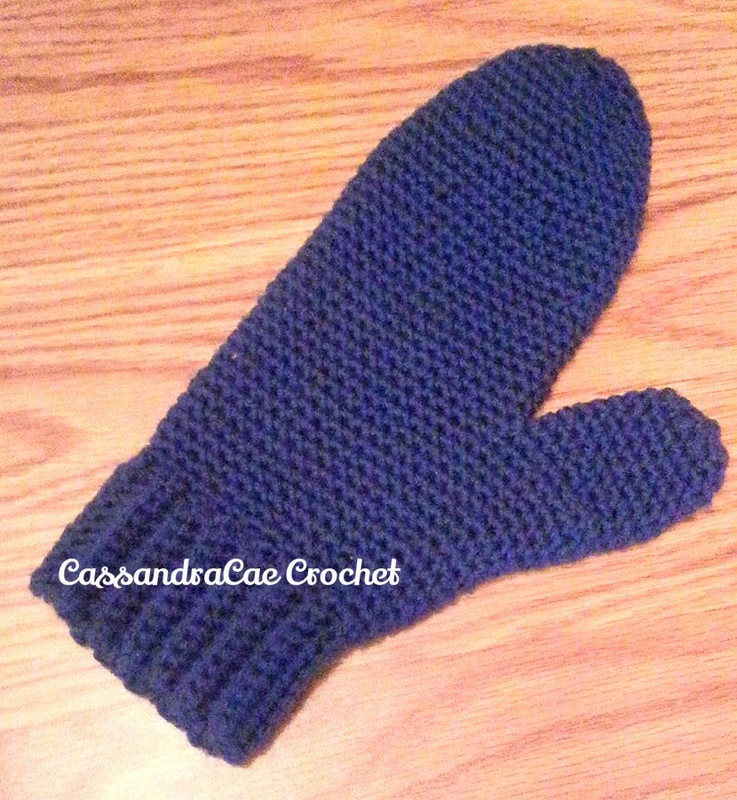 This is the first ever pattern I have tried that makes mittens. I am completely smitten by these mittens. I made them for my mother as a Christmas gift last year. I know, I know... it's crazy, I am only writing about them now...but I am catching up and I know now is the time of year when everyone is going to look for crochet mitten patterns. The name of the pattern for these mittens is "Mrs. Murdock's Mittens." 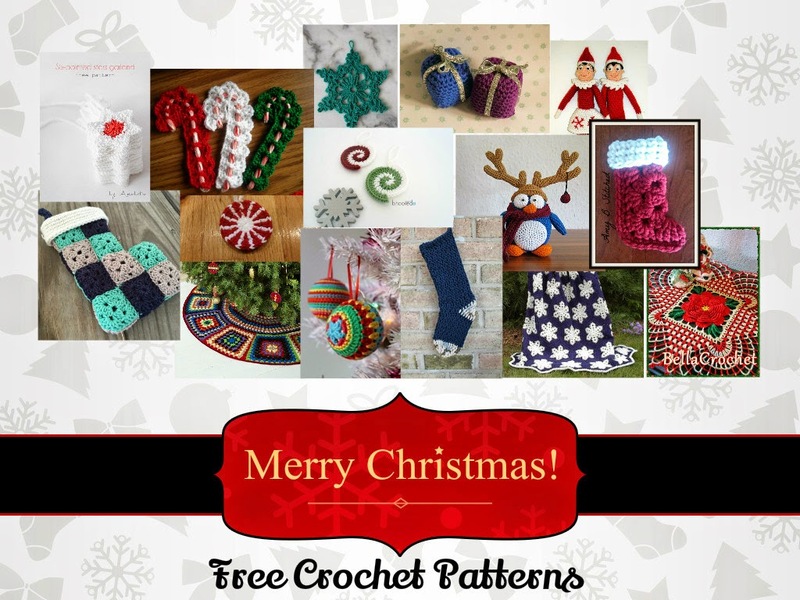 The pattern is available in three sizes. While I crocheted the adult women's size, there is also a free pattern for a toddler size and a young child size. These gloves took me about 4 afternoons, that time is calculated for the pair. My mom absolutely loved these mittens and she gets compliments on them all the time. Even though they are a year old, the wool I used for them has come out great. I used 100% merino wool in Navy by Valley Yarns and they feel absolutely luxurious. If you are looking for some great scarfs to go with these mittens, check out my collection of 5 Free Crochet Scarf Patterns. 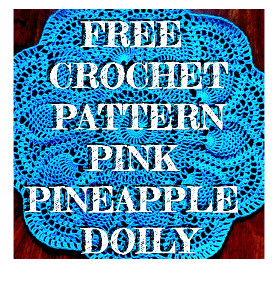 This is a five star pattern and I noticed no mistakes or flaws which can be a problem sometimes with free crochet pattens. It is very easy to understand and I would be rate this pattern at the easy level. A beginner may even be able to work through these mittens. The only stitches you need to know to complete Mrs. Murdock's Mittens is chain, single crochet increase, and single crochet decrease. To help you remember these stitches use the following links to watch the stitches performed on YouTube. 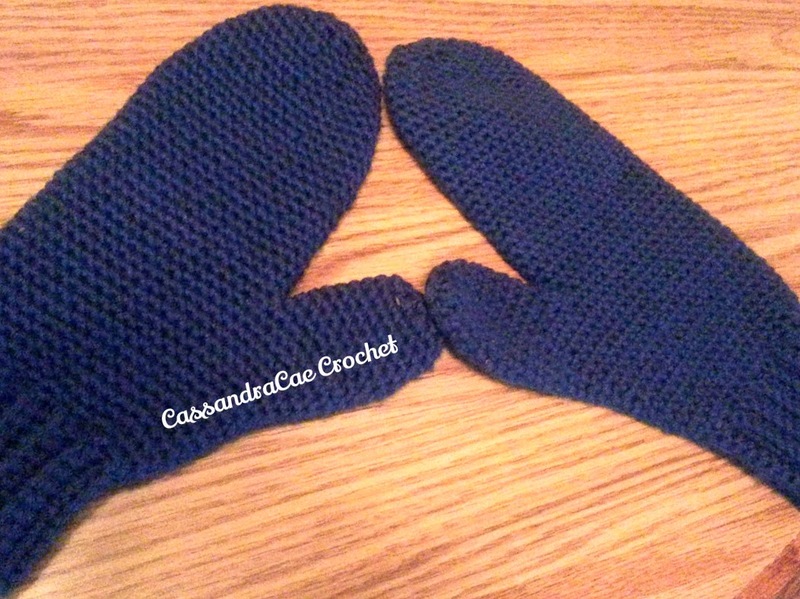 If you have never made crochet mittens before this is a great place to start and this patterns is pretty easy to master.